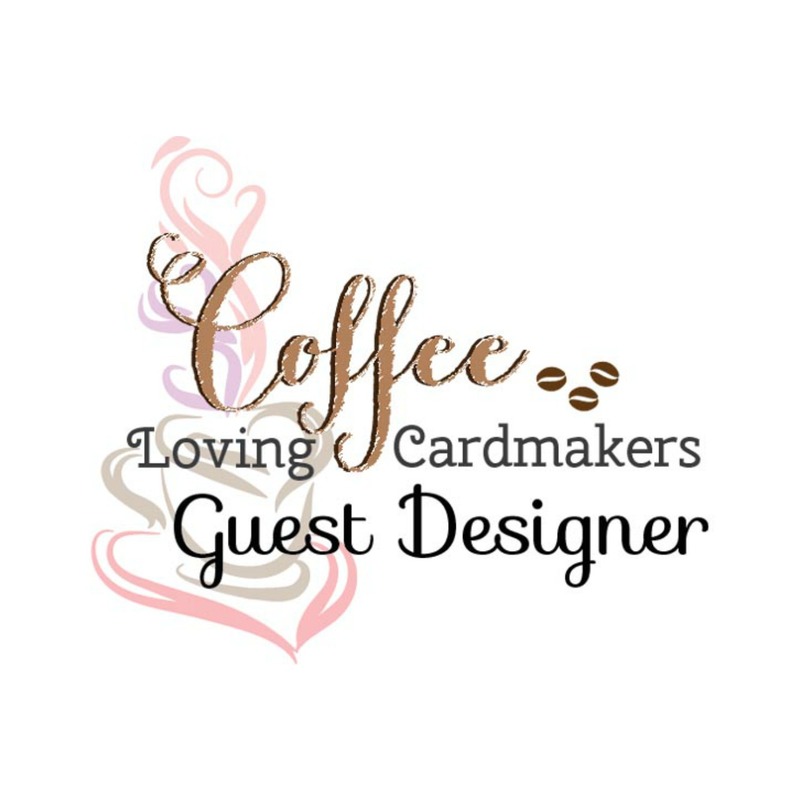 I'm back for another guest design spot over on the Coffee Loving Cardmakers blog. This week I have an adorable little kitten in a cup from an Etsy shop I recently discovered! I'm also showing you how I make my own coffee stained doilies. 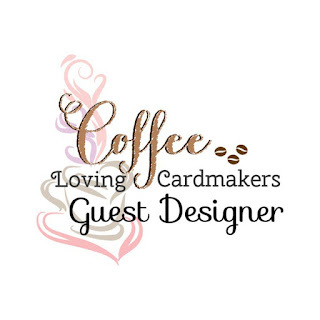 For more photos and all the details on how I created this card: Visit today's post on the Coffee Lover's Cardmaking blog. A very sweet creation Esther, thanks so much for joining in with our 'All things Bright and BAUtiful' theme at Stamping Sensations challenge this month. Such a pretty card and I love your colour combination. Thank you for joining us in our 'All Things Bright And BEAUtiful' challenge at Stamping Sensations and good luck. Sandra x. Great card! I especially like that doily. Thanks for joining us at Little Red Wagon. Thank you for joining at Stamping Sensations challenge.